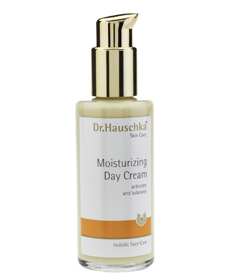 Moisturizing Day Cream - For Dry, Normal Skin Conditions. This light, activating moisturizer regulates and balances the moisture content of the skin. Pale, lifeless skin becomes enlivened and rosy, and the skin, in general, feels refreshed and healthy.